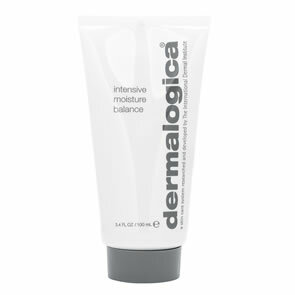 Dermalogica Intensive Moisture Balance (new formulation January 2019) is now powered by the latest technology providing better functionality, all with the same texture and aroma you know and love. 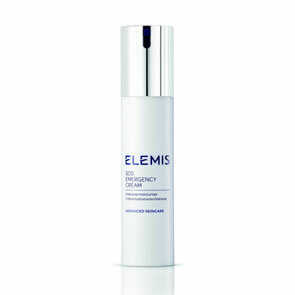 The new and unique BioReplenish Complex delivers a combination of key barrier lipids that enhance skin's natural resilience and supports barrier recovery. Dual Hyaluronic Acid now features in addition to the heritage ingredients of Echinacea, Centella Asiatica and Aloe from the original formula to bolster hydration levels. 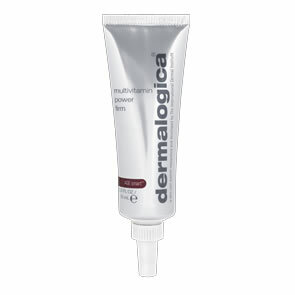 Botanical extracts and vitamins help repair prematurely aging skin. 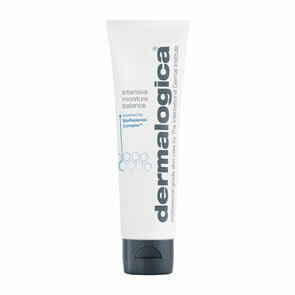 Hyaluronic Acid and Echinacea helps to lock in moisture. Centella Asiatica helps to reduce the appearance of fine lines. Chlorella Algae is a prebiotic to help rebalance the skin's natural microbiome for healthy looking skin. This moisturiser is great for dry skin. I use this during the winter to boost my skin and it works great on dry patches I get on my chin. 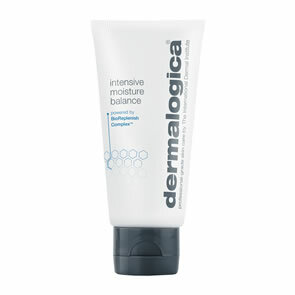 Use morning and night for smooth hydrated skin! It's easy to forget that skin changes not just with age but with extremes of weather: I knew as soon as I sampled this product that it was just what I needed. My skin feels and looks so much better after after only a few applications. 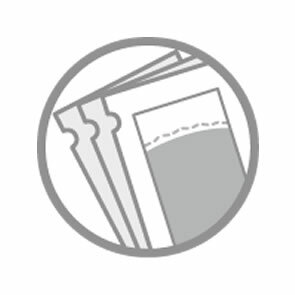 Excellent products all round.